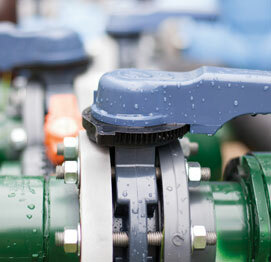 We provide pool maintenance services to commercial properties with pools, fountains and water features. 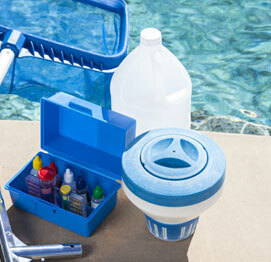 Keep your pool clean, efficient and safe with routine pool maintenance service. 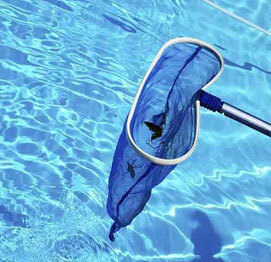 Ensuring a clean environment is the goal of any pool professional, so why choose one over the other? Quality and reliability are two good reasons, but you also need a pool technician that is certified, knows the local “rules and regs” and can take on any needed repairs and renovations that may come up. The good news is that Aqua Pearl Pools offers multi-day service contracts with 24/7 service. And we cover all your bases: If something goes wrong, we’ll be there with a smart repair. And if you want to upgrade your existing pool, we’re ready and experienced. Aqua Pearl Pools understands that pool owners have different needs and budgets, which is why we offer weekly, bi-weekly, and monthly pool maintenance packages. 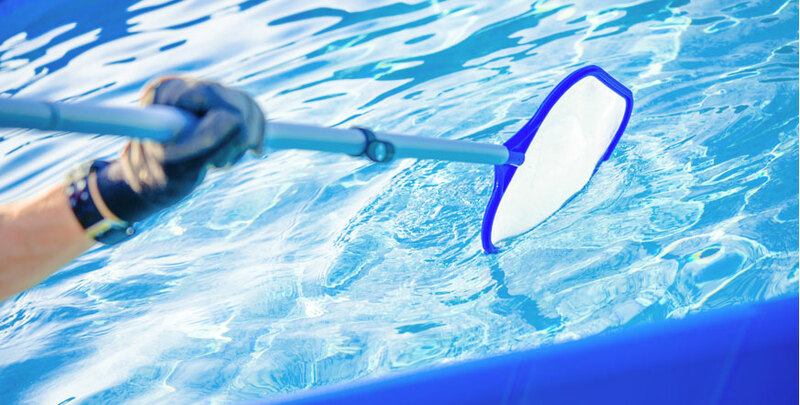 Why bother with chemicals and labor-intensive pool cleaning when you have a reliable pool cleaning option right here? Contact Aqua Pearl Pools today and spend your free time enjoying a clean, sparkling pool. With Aqua Pearl Pools, you can rest assured that your pool will always be clean and ready for your enjoyment through services from our pool inspectors. © Aqua Pearl Pools. 2019. All rights reserved.